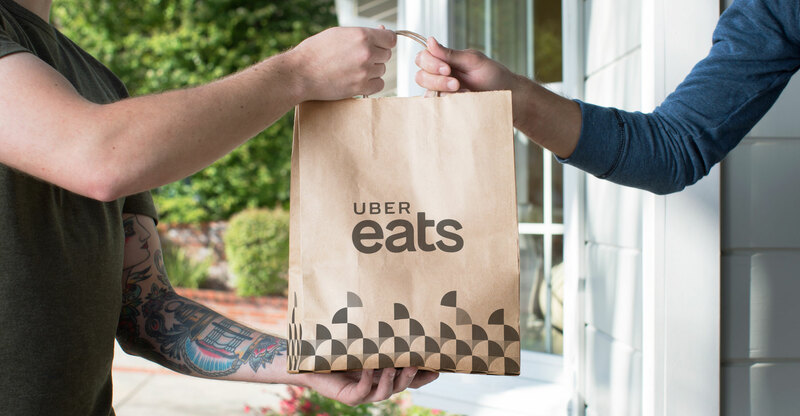 Uber Eats, the food delivery business of ride-hailing giant Uber, has acquired South African-owned restaurant technology company orderTalk in what is being billed as a significant exit for Cape Town-based venture capital firm Knife Capital. It’s another major deal for Knife Capital, which has already sold companies it’s invested in to Visa, General Electric and Garmin, among others. OrderTalk was founded by Hilton Keats in 1998 on the back of an online ordering software development partnership with a US restaurant chain. In 2004, lawyer Patrick Eldon joined as CEO and opened the Cape Town head office in 2005. After initial angel investor backing, HBD Venture Capital (owned by software billionaire Mark Shuttleworth and subsequently managed by Knife Capital) invested R9m in 2008 to scale the business internationally. OrderTalk initially expanded its technical capabilities in Cape Town but the main client base started growing aggressively in the US and UK. Over the years, the core business was relocated to Dallas, Texas. “Raising capital by way of the investment made by HBD provided enormous value, not only in tangible but also intangible terms. The strategic support, mentoring, advice and hands-on assistance received from HBD and Knife Capital over the years of the investment have been invaluable,” said Eldon. The company offers online ordering software solutions using proprietary remote-ordering software and mobile and social media applications. Proprietary software is integrated with leading point-of-sale systems. It has grown significantly in the past 10 years, with a 60x increase in revenue since the venture capital investment and growing from five employees to 27 in that time. It also repaid the initial VC investment via dividends back to HBD, even before the Uber exit. The deal should help address a headache for Uber Eats, which works with more than 100 000 restaurants in 200 cities and 35 countries. Point-of-sale integration is challenging, said Uber Eats head of development Liz Meyerdirk. The acquisition will allow the company to “supercharge” its own POS integration strategy, she said. The acquisition is part of a strategy to reduce the number of errors that arise when manually entering orders and streamline workflow so that orders are directly fed to the kitchen display monitor or ticketing system.